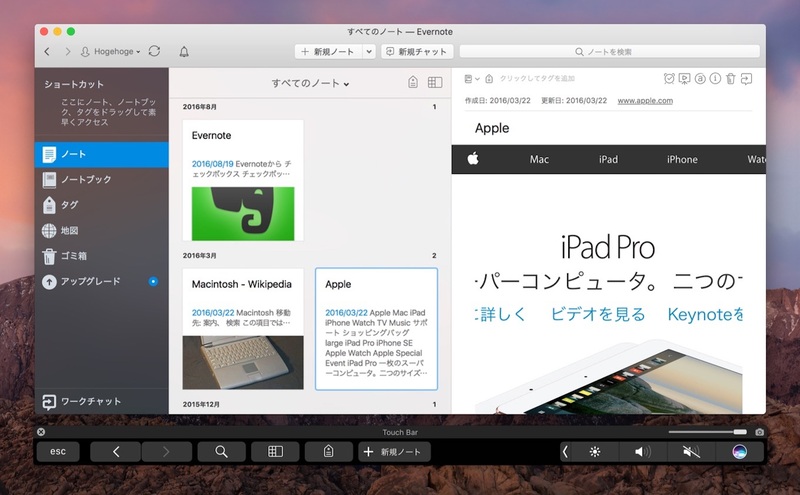 Evernote、「Evernote for Mac v6.11 beta 3」でMacBook ProのTouch Barをサポート。 | AAPL Ch. Today we’re announcing Evernote for Mac, version 6.11 Beta 3! You can download it here.